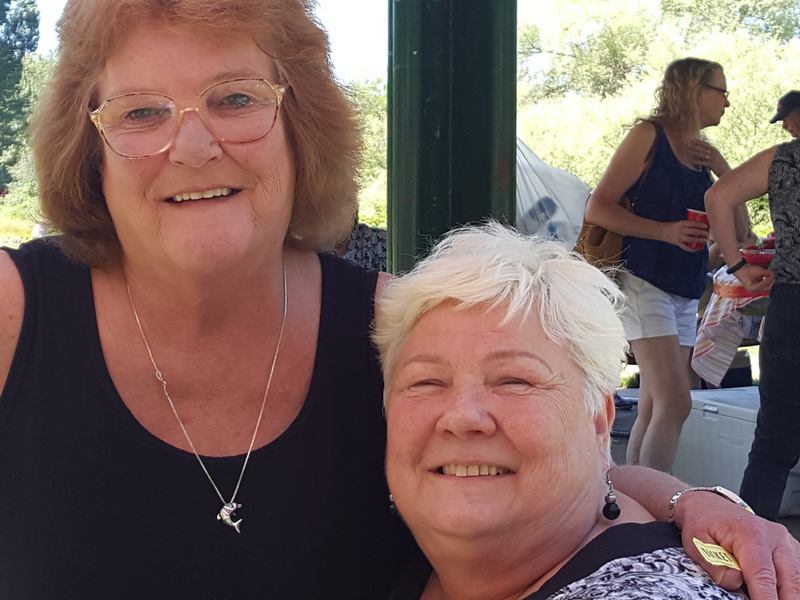 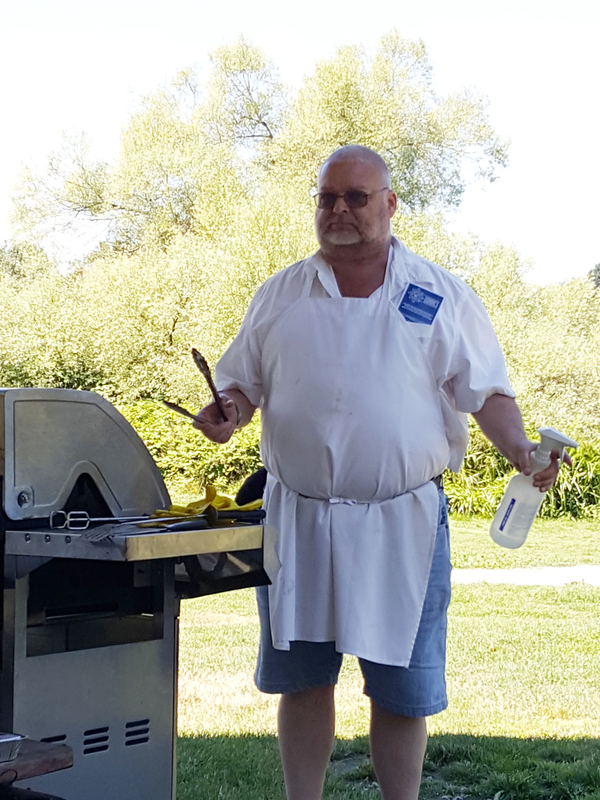 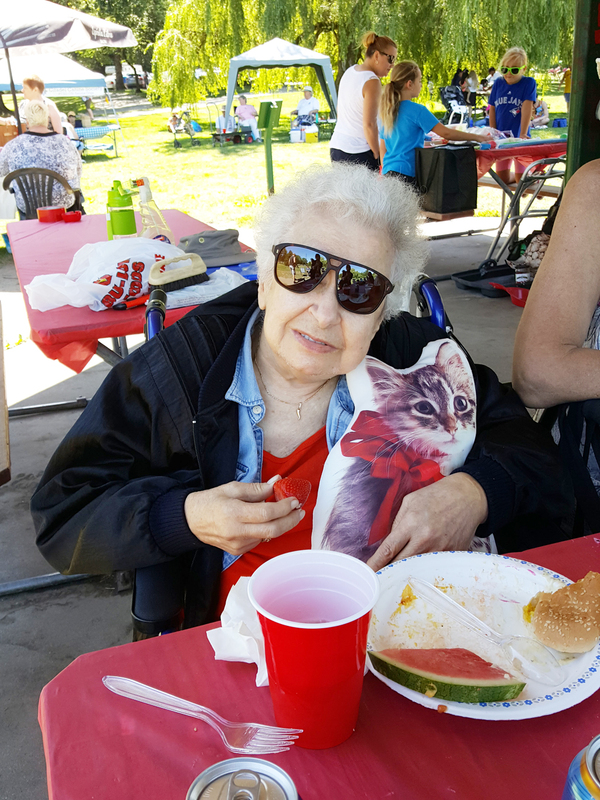 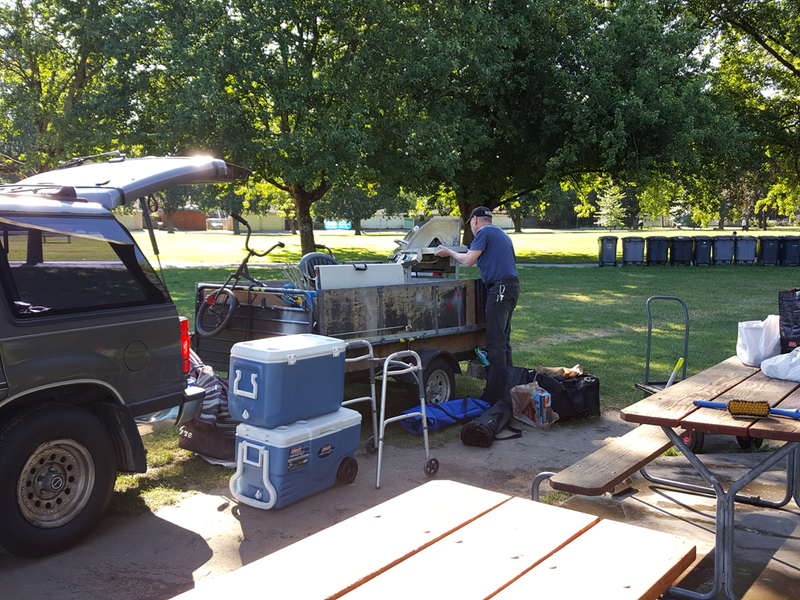 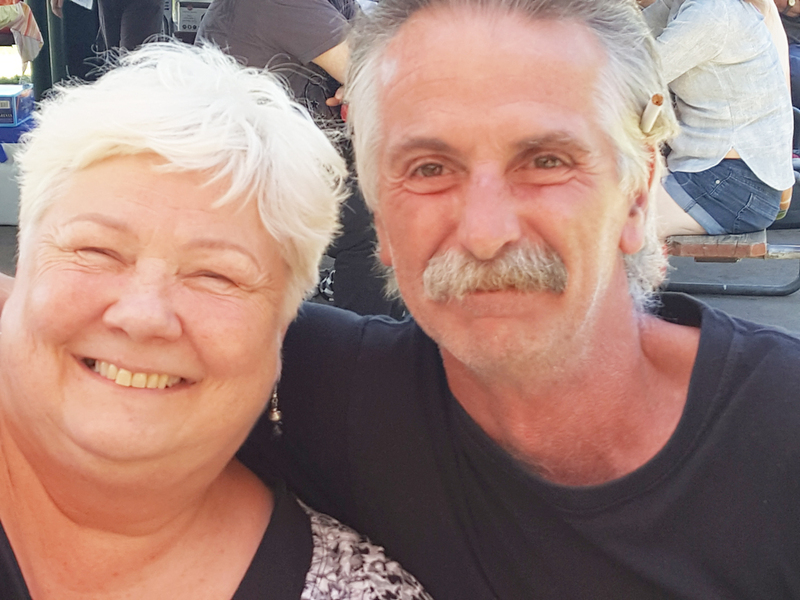 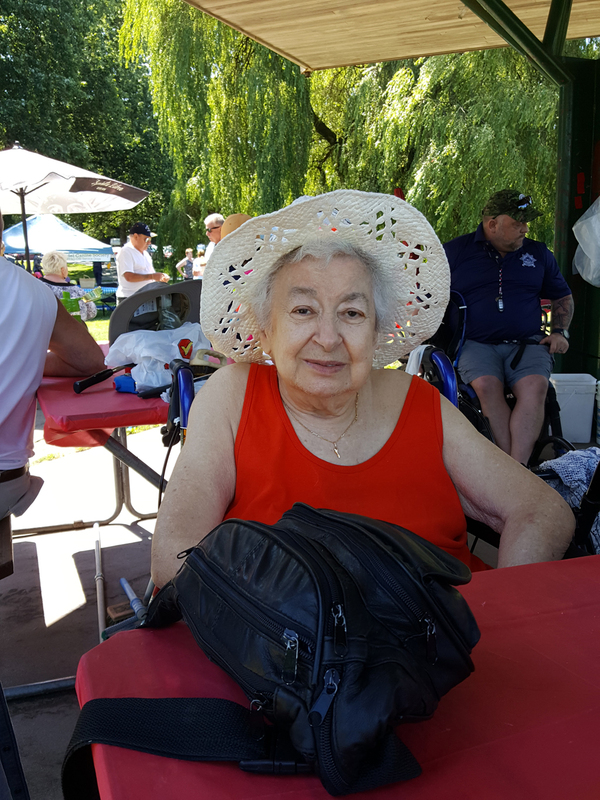 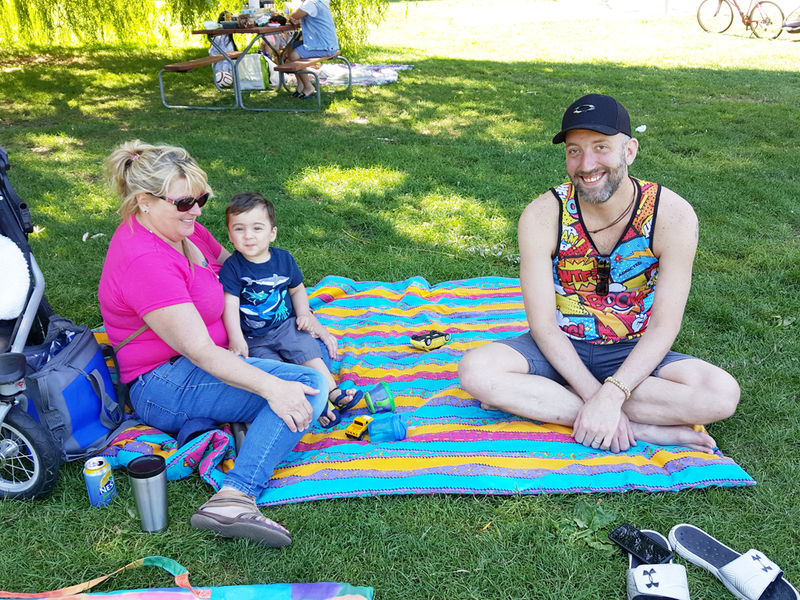 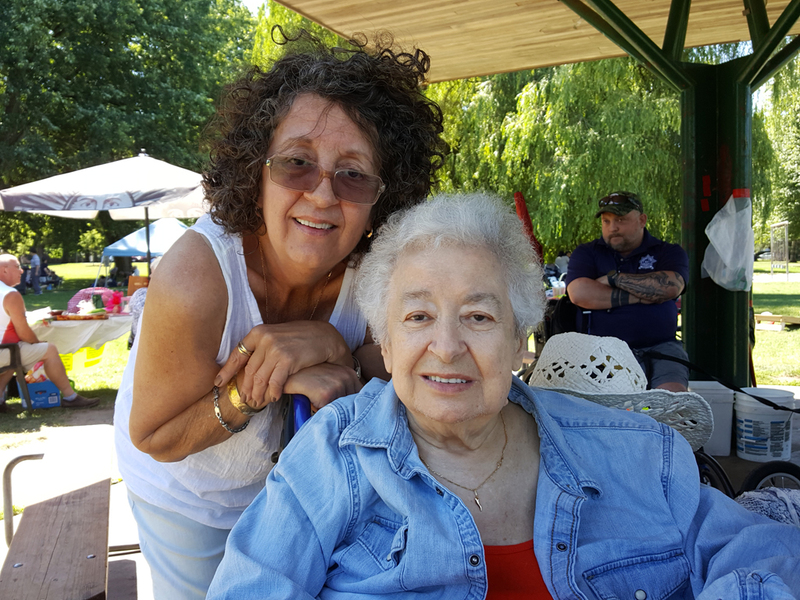 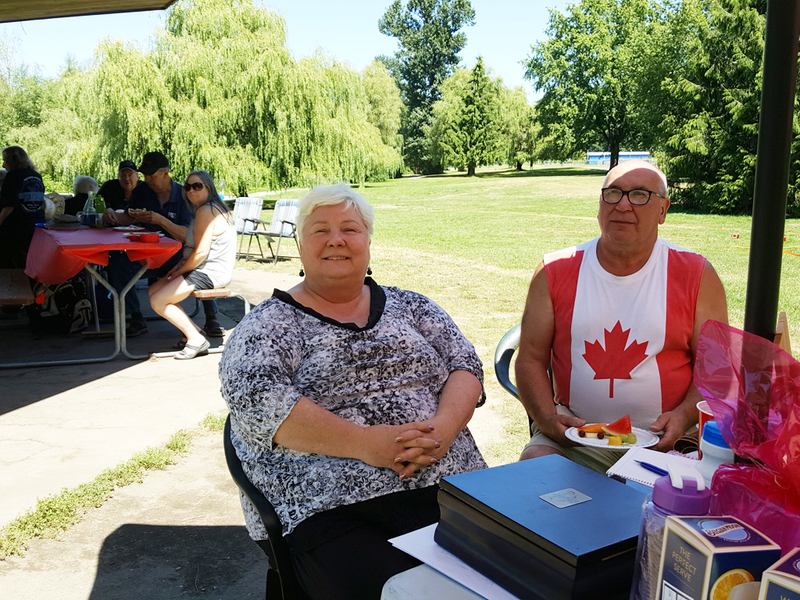 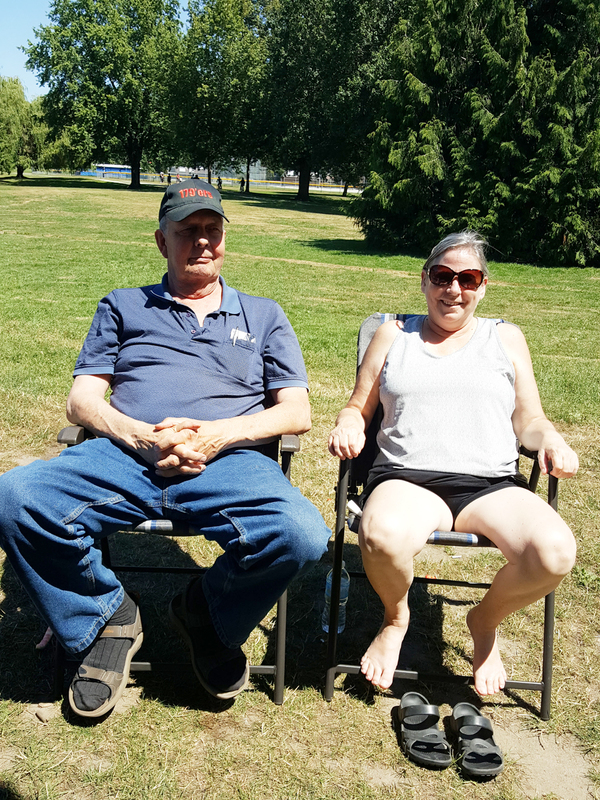 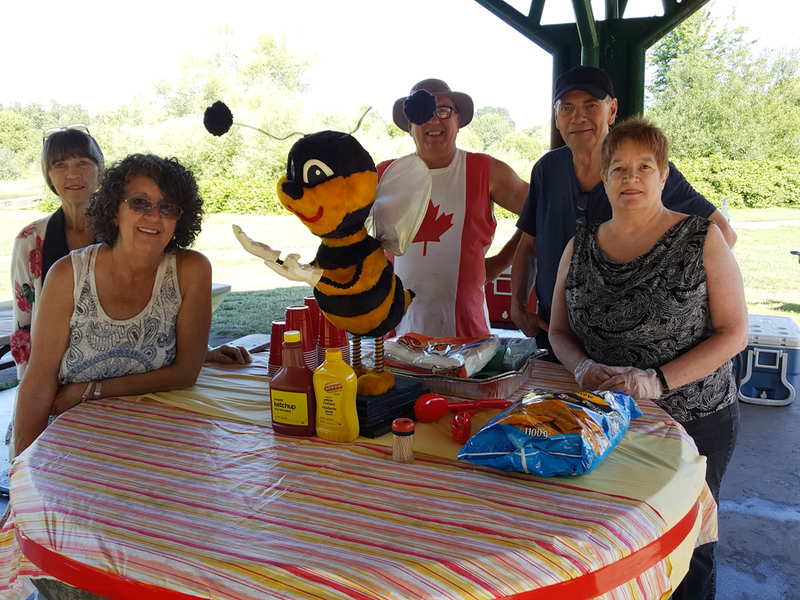 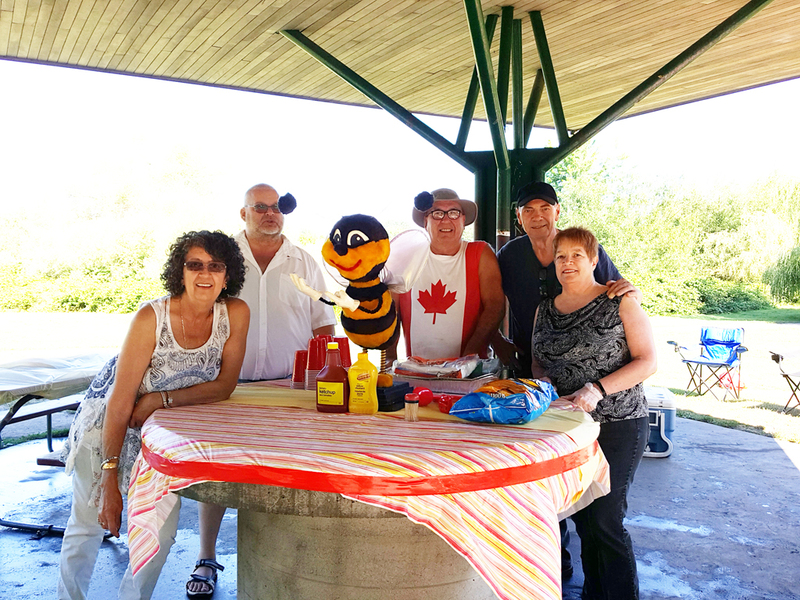 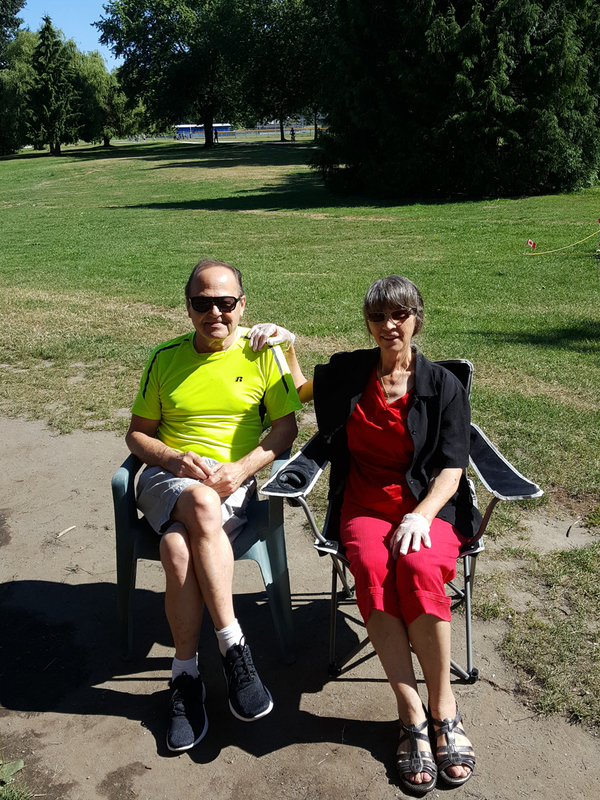 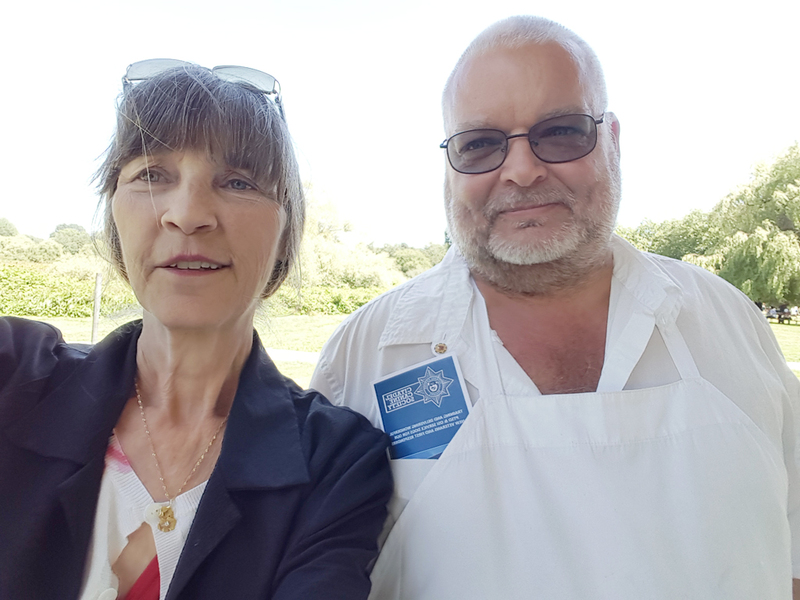 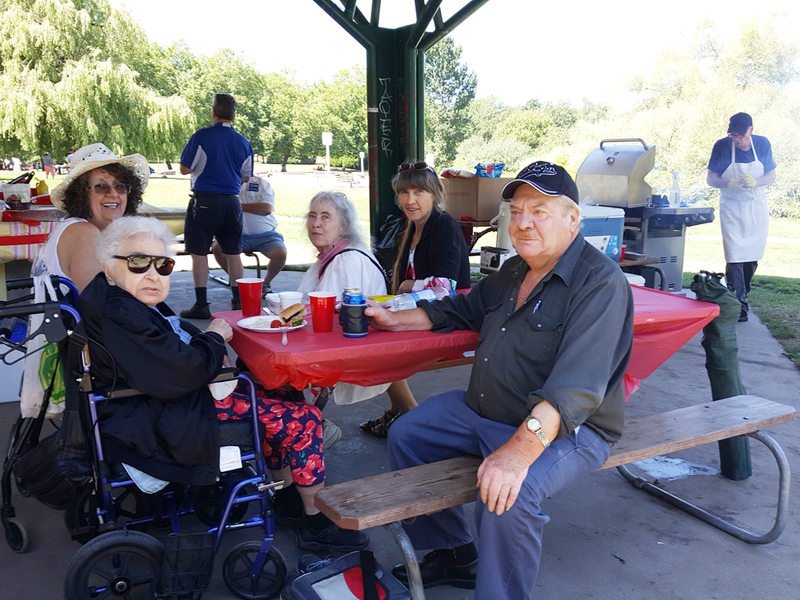 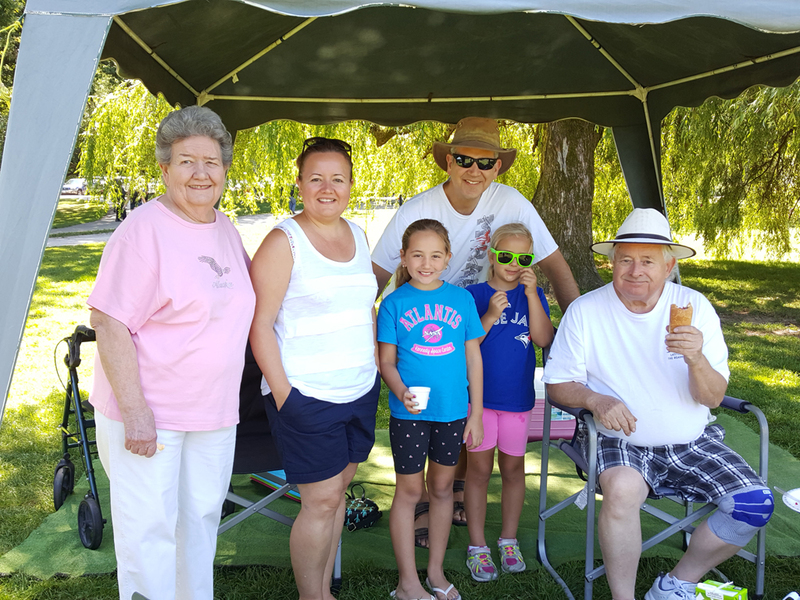 Our annual Unit #68 Trout Lake Picnic was a great success this year with beautiful weather for the occasion and lots of great food and happy visitors. 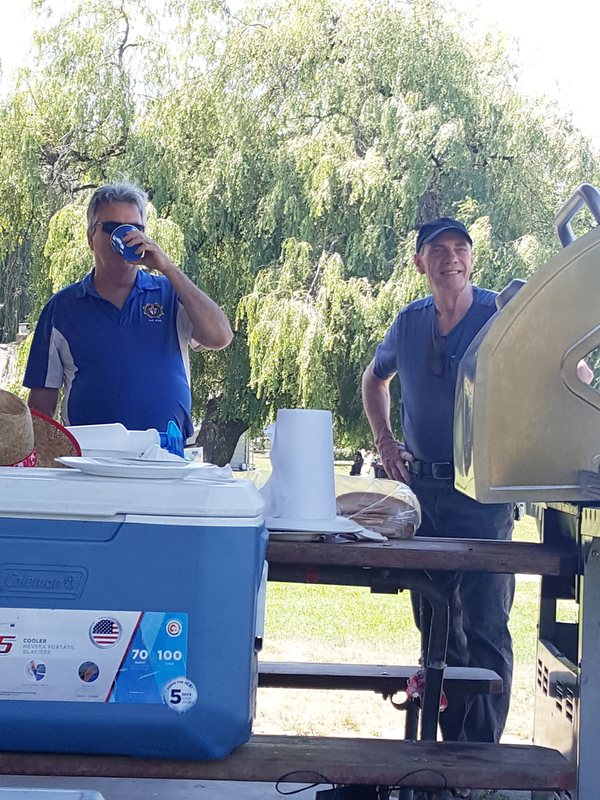 Many thanks to all those that volunteered and to the clubs and businesses that donated prizes for this year’s raffle. 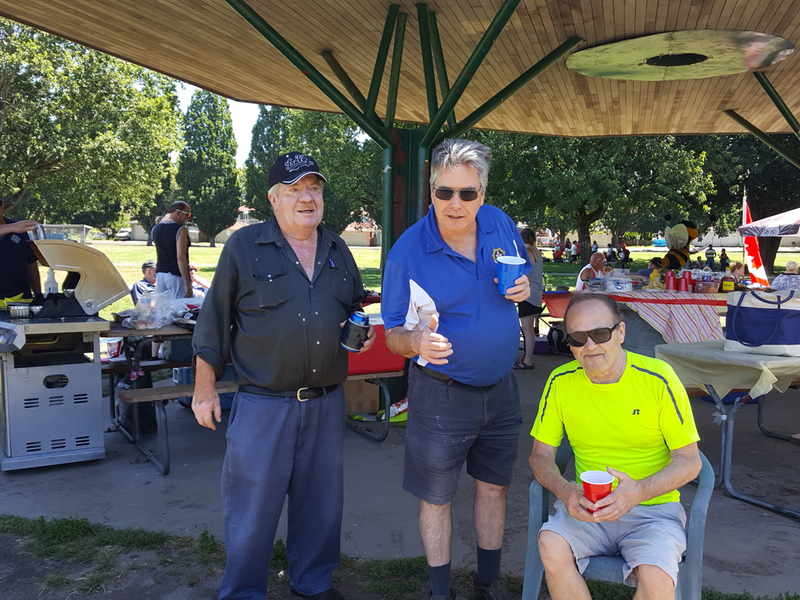 We hope to see you all again in 2019, come rain or shine.